Voted Best of Venue Report’s 2019 Hottest Hotels Openings! 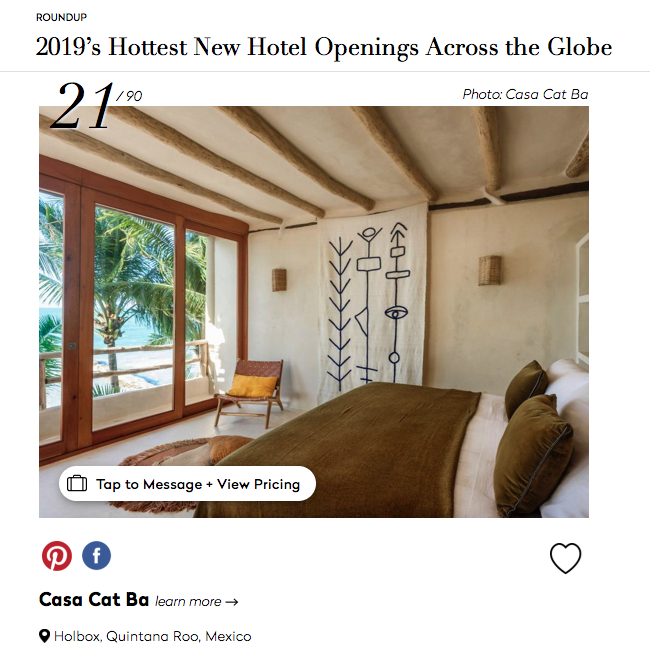 Casa Cat Ba has been voted one of best hotel openings in Venue Report 2019’s Hottest New Openings Across the Globe! 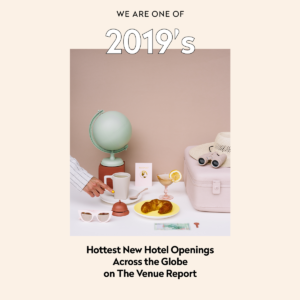 We are very happy, proud and excited to announce Casa Cat Ba has been named one of the Best New Hotel Openings of 2019 by Venue Report. Venue Report has just released the fourth annual guide to the hottest new venue, hotel, restaurant and cafe openings across the globe.